Frank Tayell's Blog: Warning! Looking at the Meteor Shower may cause blindness! Warning! Looking at the Meteor Shower may cause blindness! Tonight, if you look up, you’ll see the Geminids Meteor Shower. It’ll be visible in both Hemispheres and is being touted by some as a ‘must-see’ event. 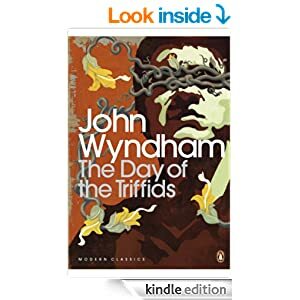 But in case you haven’t read The Day of the Triffids by John Wyndham, you may be unaware that this may cause blindness. This book, the pre-cursor to most Apocalyptic Fiction, begins when a similar meteor shower causes all those to see it to loose their sight. This provides the opening for the Triffids - genetically modified plants, bred for their oil as a cheaper, greener alternative - to take over the Earth. It truly is a great book. 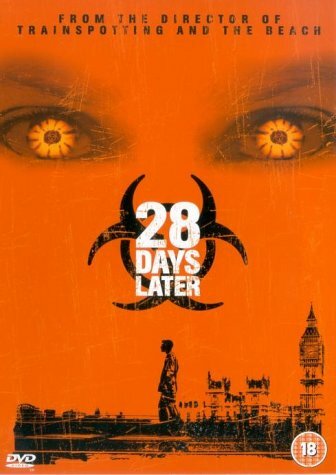 It begins in a hospital, and is the very reason that, when writing 28 Days Later, Alex Garland set the opening scene in a hospital. (Book 1 shares that opening setting, but in my story our hero has everything that happened explained to them. I make no secret of the fact my book wouldn’t have been written without Mr Wyndham’s inspiration). So, tonight, if you are like me and in reading apocalyptic fiction have become superstitious to the point of paranoid, then don’t at the skies. Otherwise, do make sure and look up.